They felt they could not face another disappointment. 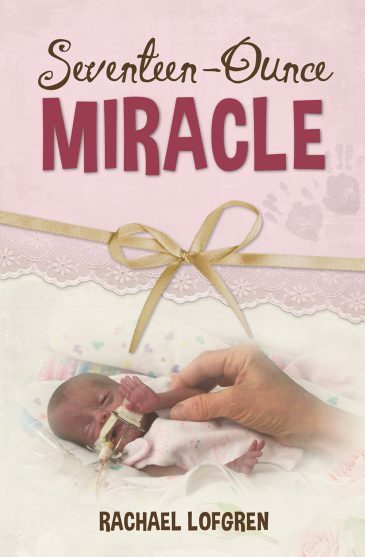 But when Esther went into labor at only twenty-two weeks, another blow seemed inevitable. 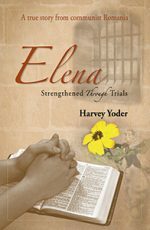 God was about to take Galen and Esther Lengacher on a journey of faith. He asked them to trust Him for the moment rather than worrying about the coming days. He gently touched their daughter’s body at each low point. He asked them to rely on a fellowship of believers for needs they could not possibly meet themselves. Through repeated crises, intermittent joys, and endless questions, they experienced God’s grace in ways they never knew were possible. As you walk with the Lengachers, you will be awed by a God who performs miracles of all sizes.